Most people really don't know how to start an idea they have inside of them for a new business, career or life. 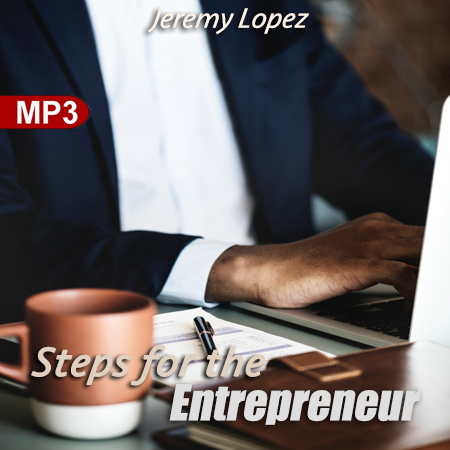 Jeremy has put together this teaching to help others jumpstart their ideas within certain avenues that can help them prosper. If you are serious about moving out within your life to be more successful, this teaching is for you!